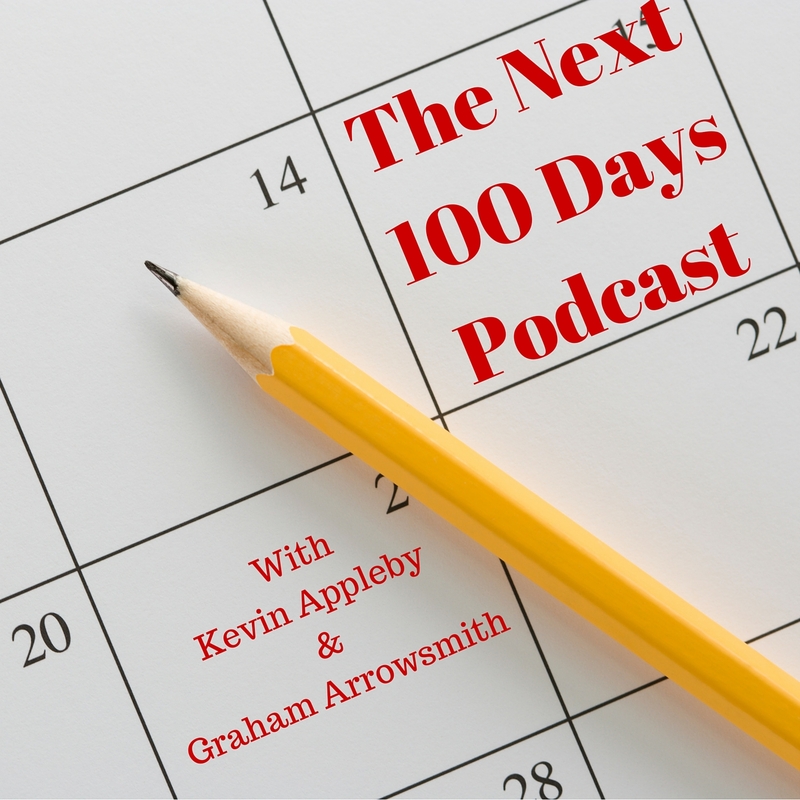 Content Marketing is the subject of this podcast. We came across the amazing Whitney Cole from Milwaukee, WI. She is known as the MISSION MAVEN! On day 3 of her life, born with a narrowing of the Aorta Valve (aortic stenosis), she had her first of several operations. Fortunately, a vigilant Doctor discovered the faulty valve prior to Whitney’s parents taking her home from the hospital. Whitney is now married with two children. Milwaukee is known for its cheese and beer. Whitney provides content marketing to mission driven companies. Because of her history with heart disease, she focuses on health tech. There is so much life-saving technology. Especially now. However, health tech companies have problems getting their message out to the people they should be serving. It’s about mass user adoption. If the heath tech companies don’t get the customers they need to serve, people die. So it is important then. Often in the technology space, company founders have problems talking on ‘our’ level! Most people aren’t tech gurus. These founders are brilliant people, with amazing ideas. Whitney helps them turn those ideas into simple approachable language. Maven is someone who is an expert and makes things simple. The content marketing task is taking their missions and making them easily readable and viewable by the average person. Not surprisingly, this is Whitney’s focus. One of her clients made a wearable. For heart disease. If their message didn’t get out, people with heart disease could potentially die without the tech. The wearable catches cardiac events. Often, these health companies think they know who their customer is. They may even have a content marketing strategy. One client were working so hard creating lots of content. The problem was that it wasn’t getting them the user adoption that they needed. The minute they stopped spending money on content marketing, their user adoption plummeted. So, they are working hard. They are trying content. But, they aren’t seeing results from it. What Whitney does is go in at this stage. She helps them hone in on that customer avatar. even if you know you user demographics – 59% female, all living in NYC, etc. This DOESN’T mean you know them. A lot of times Whitney creates the customer avatar from real life people. The content marketing strategy is all about directing content directly to these defined consumers. The impact is that the consumer thinks this company knows me better than I know myself. Instead of creating oh-hum customers, it helps them create passionate advocates for the technology. Often mobile is direct to consumer. Here’s a quick clip where Whitney explains the B2C market she serves. The founding story is key. She gives them homework prior to a meeting. Then she dives into them or their consumers. The challenges faced, often unrelated to the technology. She talks about the goals that person might have. How can they solve everyday problems. They’ll cover demographics. And who influences the avatar. Once you find those, you can work with those role models. They will use a picture of a real person known to have the problem as the avatar, or at least one that is similar. So, from the content point of view, you can ask…”Would James read this?”, “Would this make sense to James?”. From there, she comes up with the way to communicate with that avatar. She creates a style guide to give direction on their voice and tone should be like for every piece of content they create. Whether that is written, video or audio content. Blogs can have multiple personality disorder. The tone can change depending on the frame of mind of the writer. If she was having a bad day, then maybe the tone would be different. The style-guide helps companies to deliver content that is very targeted at their avatar. And stays consistent. How has this helped? A client with a fertility product. The client’s customers were different from the client’s understanding. The avatar meant they ditched the science language, or jargon. How did the product solve everyday life. This is a very TRANSFERABLE methodology. Remember, your avatar will not cover everyone. It’s about having enough of a collective view as possible. It might be just one example. You can have more than one avatar. Target one at a time. One type of customer at one time. Whitney created evergreen content (relevant today as it is in 10 years from now). Targeted at the specific avatar. The fertility client got a sales boost of 11% and engagement with existing users of the tech went up 393%. Incredible. The content really resonated with them and they increased their usage. Mission Maven is her new URL. Whitney’s own customer avatar for her Mission Maven brand is “Lesley”. It is easier to create content once you have established your avatar. She was a cobbler without shoes for a while. Once she focused on her own business, she founded her own avatar. Before Lesley, she was creating content for everyone. If you talk to everyone, you are really talking to no-one. If you don’t know your audience you are talking to a void. It becomes easier to come up with topics. To know what to say next. CONTENT CALENDAR – instead of posting to keep up with a blog schedule, she comes up with a CONTENT TREE. It is so much easier. start with your avatar’s main challenge that they are facing. this breaks down into 3 or so topics. each of these breaks down into 3 to 10 topics. Until you have 2 or 3 years worth of content. on target, not just with no rhyme of reason to it. drive them back to make a purchasing decision. Self-multiplying and engaging content – the secret strategy is Whitney’s CONTENT TREE. Health tech companies maybe do know their customer, but aren’t getting results. Their content sits on their very own CONTENT CEMETERY, their blog and it dies there! Make sure your content gets out to the right people in the right places! Figure out what social media platform they should be on. Look at influencer marketing. Use the power of people who already have an audience. Narrow in on those people. What are they reading so they see us. Build relationships with your customers. You need to be out there too.